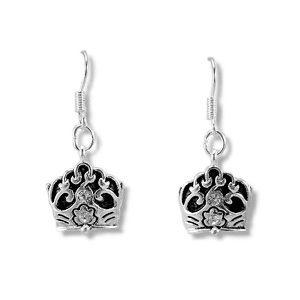 These small but regal earrings remind women to walk in the authority that God gave us! We have been created for a purpose and we are to walk in our authority every day! 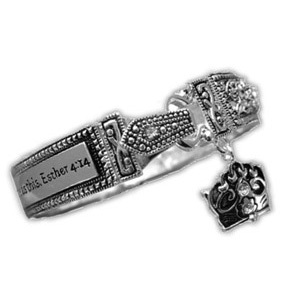 Silver plated antiqued with clear crystals with simple ear wires. 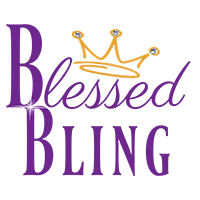 The “Queen Esther Crown” earrings complement our “Queen Esther Bracelet”. Purchase both the earrings and the bracelet and receive a $6.00 savings on the earrings, plus your shipping on the earrings is FREE! Measures 1/2″ wide x 1/2″ length.